Hello Mammas and Daddies! Welcome to this week’s edition of Daddy Thursday! One of the most asked question we get as Disney travel planners is “Will we get those bands and what do they do?” This week I will answer that question. 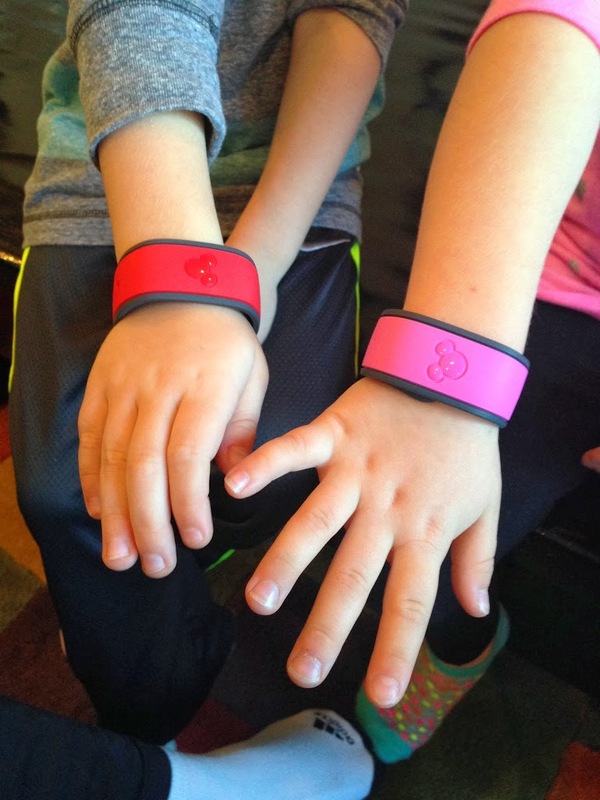 MagicBands are the key to Walt Disney World that makes your experience seamless. They do this by functioning as your room key, park ticket, fastpass ticket, photo pass card and payment card. MagicBands are available only for guests staying at Disney resorts. The first time saving convenience your MagicBand will perform is at the check-in with Magical Express at the Orlando Airport on arrival. This will save time so you can get to Disney World and start the magic. For those Disney veterans you are familiar with your room key also operating as your park ticket and payment card. The MagicBand will also perform those functions. MagicBands will also redeem your fastpass plus reservations. The time taken to locate a room key or park ticket is saved. 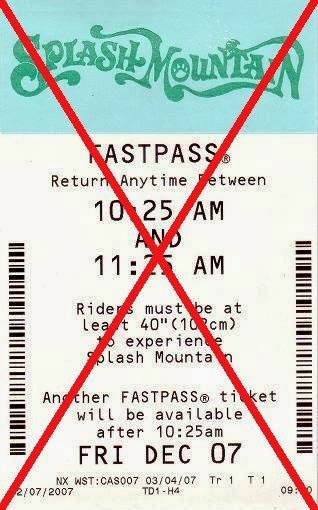 There are no longer paper fast passes at Walt Disney World. 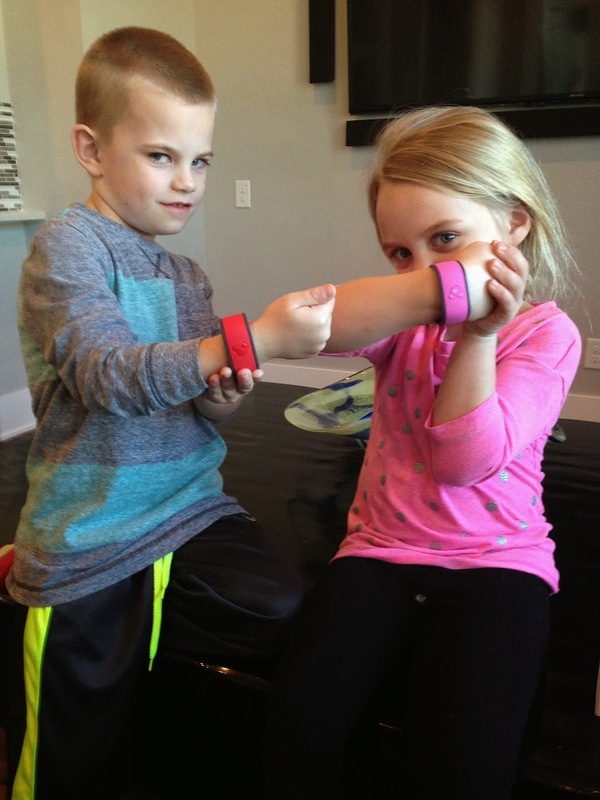 They are all electronically stored on your Magic Band. MagicBands will also serve as your photopass card. When your family stops for a picture in front of Cinderella’s Castle the photopass photographer will simply scan your MagicBand to load that photo to your account. You will be amazed at the time saved by simply having the key to your vacation on your wrist. 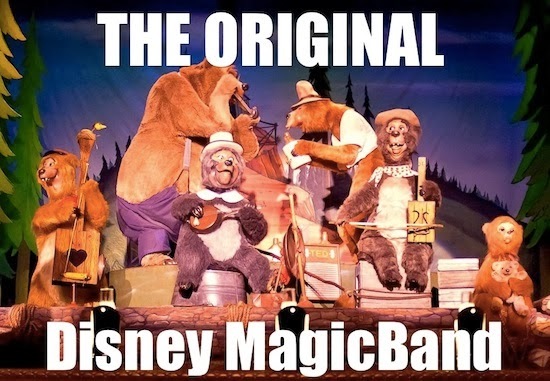 So now you know what a MagicBand does. How do I get one? 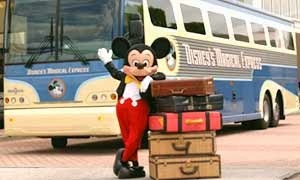 After you’ve contacted Trips to the Mouse and booked your Disney World vacation you will log into www.startyourdisneyexperience.com. This is where your will create your My Disney Experience account. 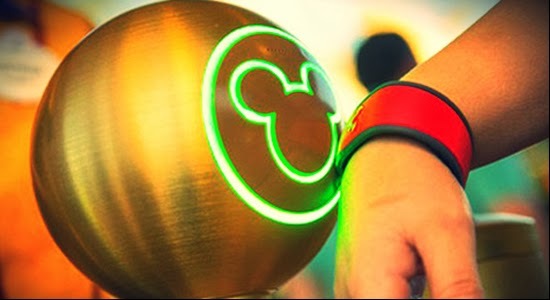 Link your Disney reservation to your My Disney Experience account then you will be able to chose colors and add names to your family’s MagicBands! Look at the fun colors! And even the youngest of guests receive one. A few weeks before your vacation they will be mailed to you unless you don’t have a few weeks then they will be waiting at check-in. Thank you Mommas and Daddies I hope this answered some questions. I look forward to next time! Always remember to show your Disney Side! Hello Daddies and Mammas! It’s Trips to the Mouse Daddy here and I am excited to have the opportunity to share my Disney knowledge and experiences with all of the Mammas and Daddies that follow us. Each Thursday I will provide Daddy’s take on our theme of the week. Here is a little more about me and how I discovered Disney. 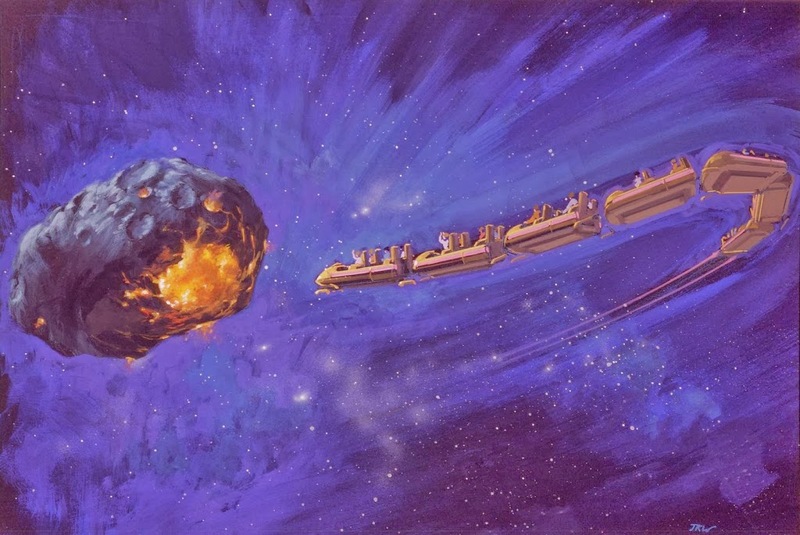 When I was eight years old my best friend went on his first trip to Disneyland. 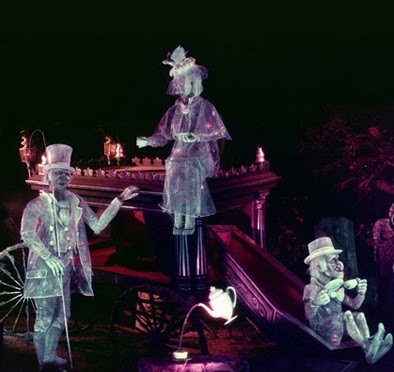 The descriptions and stories he told about a roller coaster inside a mountain and a haunted house with real looking ghosts that float around was hard to imagine. I knew then I had to see this place. The following spring break my grandmother surprised me with a trip to Walt Disney World. 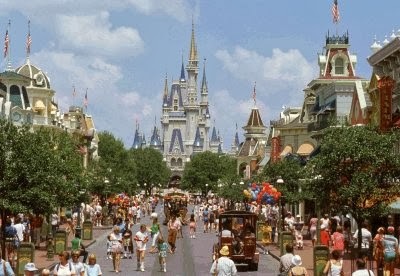 When I walked onto Main Street USA I knew this was a special place like no other. My grandmother and I visited Disney World annually for many years. These trips hold memories I will always cherish and I love sharing them with my kids now. Disney has always been my favorite vacation destination. From the eyes of a child, a teenager, college student, young adult and dad, I have experienced every type of Disney Vacation. A Disney vacation is something everyone should get to experience, hopefully more than once. 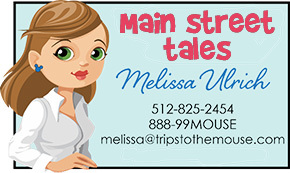 I love helping create that magical trip for others because I know how it feels. Disney’s Beach Club Villas and Disney’s Polynesian are my favorite Walt Disney World resorts. The Grand Californian Resort & Spa is my favorite Disneyland resort. Magic Kingdom is my favorite park but I love the dining options and enjoying an adult beverage while strolling through the World Showcase at Epcot. Soarin is my must do ride. I make my family go to the Biergarten just about every trip. I must have a churro and a Mickey bar or the trip isn’t complete. I have trouble going a slow pace in the parks but having kids has helped me slow down a bit. I get as excited as I did on my first trip with each visit. Donald Duck will always be number one on my list of Disney friends. 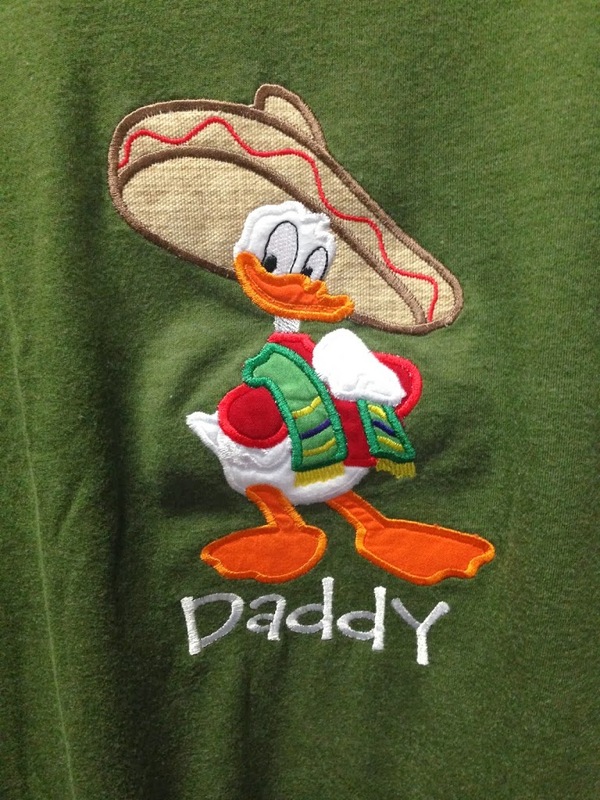 My wife and children make me wear the Daddy shirts but I secretly like it. Now you know all about my #DisneySide. 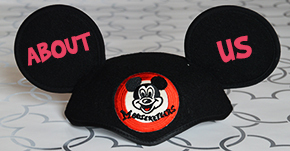 Next week we will return with more Disney topics: Magic Bands and Fast Pass +! If you have any questions about these you want to see us answer just send an email and we will be sure to include them in the posts next week.